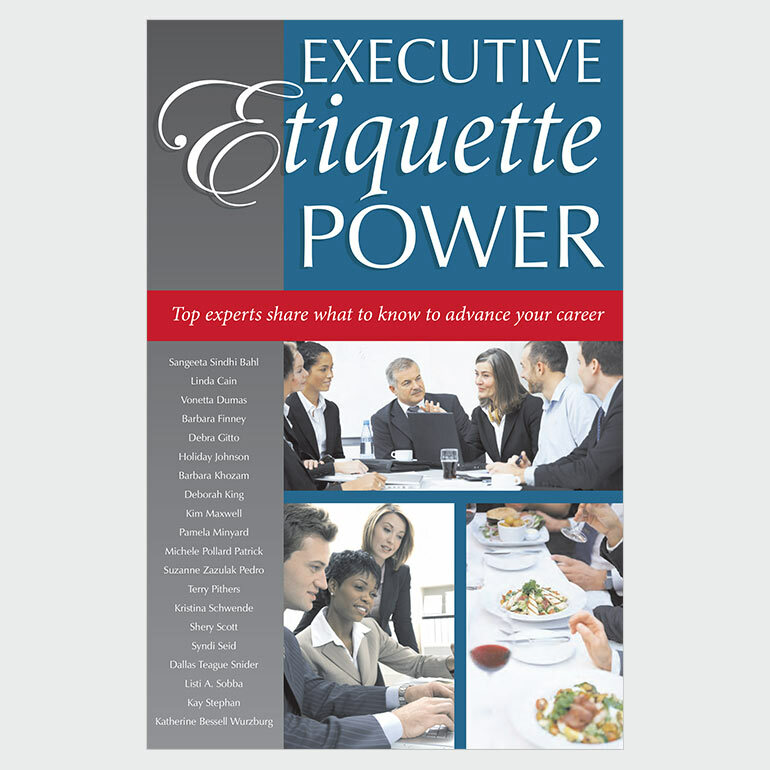 Authored by Lorene Keen & Monica Brandner. This fun and brightly illustrated book is all about kindness and respect that lead children to build positive friendships and strong self worth. Woo Hoo! 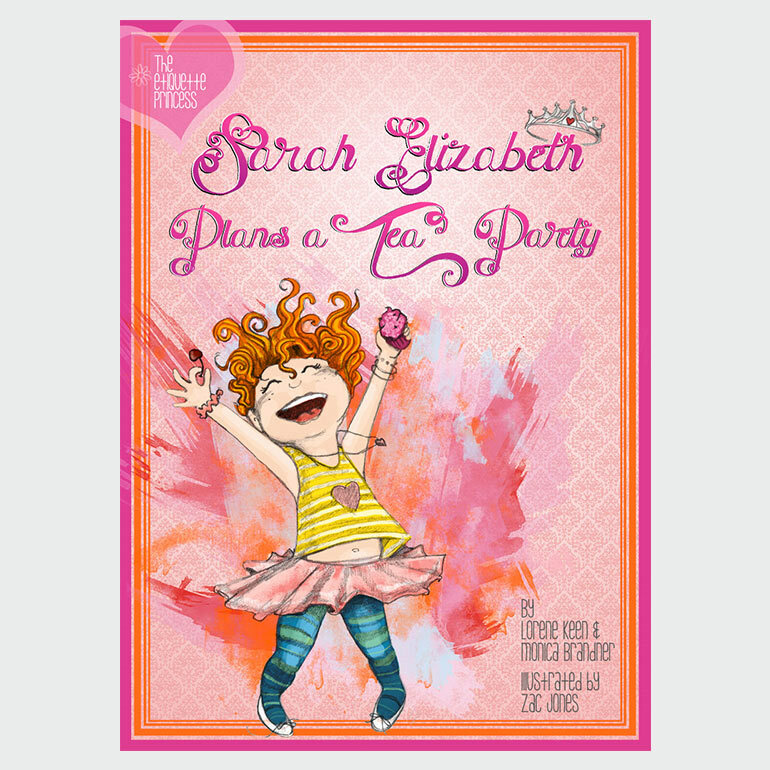 My name is Sarah Elizabeth and my book is as SWEET as a cherry chip cupcake and you will just love it! It’s all about my bestest friend Lexi who is really, really sad and I want to make her glad. THINK, THINK, THINK…. I know what I can do, I’ll plan a princess tea party to make her smile really BIG! 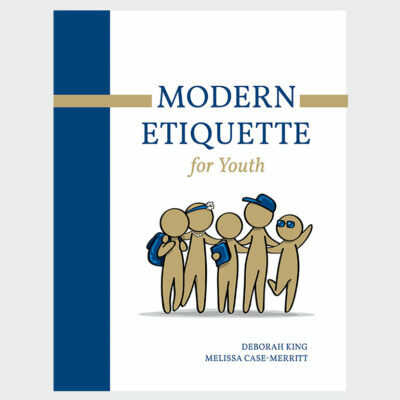 Mommy says that using etiquette and manners is like giving a gift to a friend. 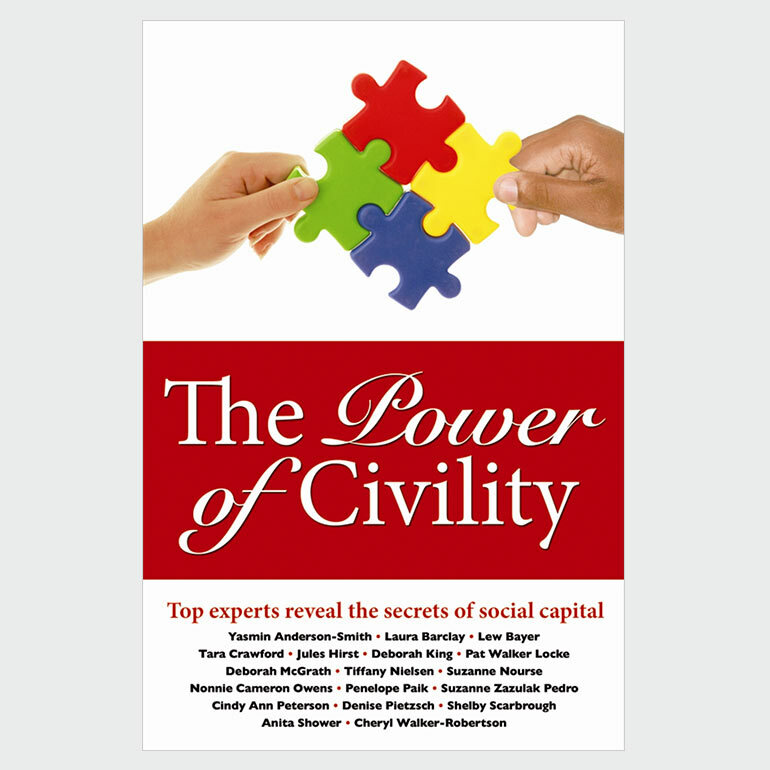 Co-authors Lorene Keen and Monica Brandner share an aspiration for bringing civility back to the home. Their heart is to rebuild the foundation of honor and become leaders in the growing call for civility in our nation. 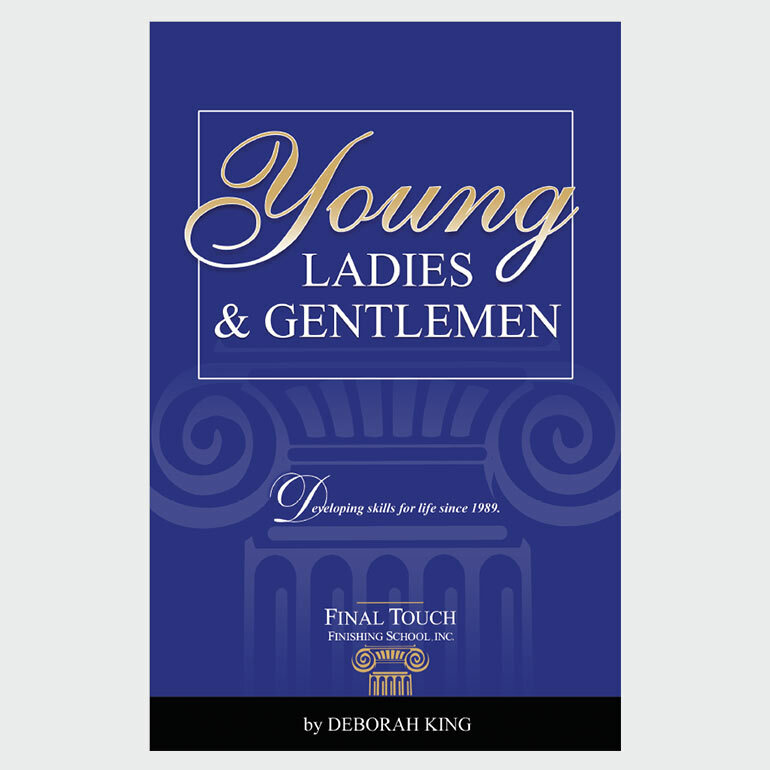 For a limited time, receive an autographed copy by the authors!